The brand name says it all. 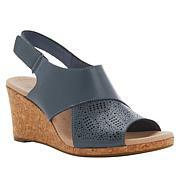 These CLOUDSTEPPERS™ sandals are heavenly. 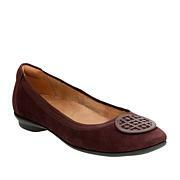 This soft, lightweight shoe helps your feet breathe a sigh of relief with its cushiony comfort. Get the luxury of a gym shoe that's stylish enough to wear with a dress. From the beach to city streets, this footwear has you covered. 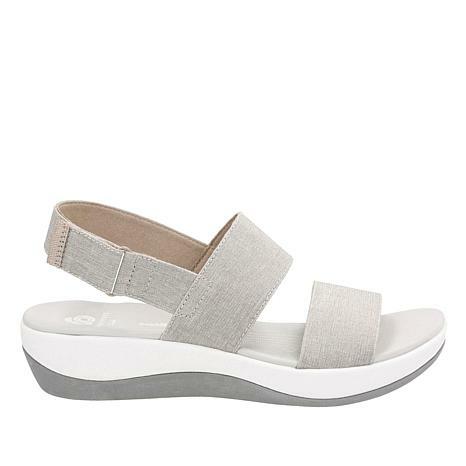 Love these Clark's cloud steppers sandles. Cute & comfortable. Can wear these with my boho skirts/dresses. The upper strap was elastic. The way it is is a definite NO.